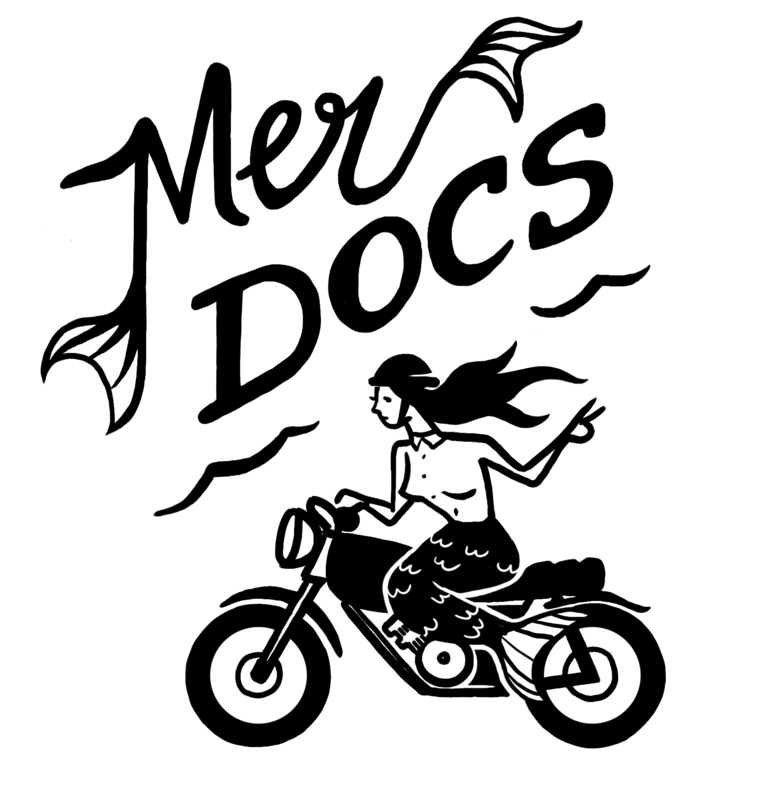 Mer Docs was founded by Los Angeles-based filmmaker Fay Robles. It features short documentaries on the life and work of some of the coolest, quirkiest, exceptionally talented females around. It also serves as a community for creative women, or fans, to learn about cool happenings in the art scenes around the world which can be viewed on the Mer Docs Vimeo channel. The goal for Mer Docs is to film with as many rad creative women as often as possible. Before Mer Docs, Fay was the only female video producer at the popular Motor Trend and Hot Rod Magazine. After spending two years traveling the world chasing fast cars, Fay decided to go freelance in hopes of having more time to focus on her own art. She went freelance in 2014 with clients such as Awesomeness TV, Ferrari, Bentley, and Red Bull, all while slowly developing an idea that evolved into Mer Docs in mid-2015. In addition to making films, Fay is an amateur musician and animal lover. She enjoys nature, reading, and bon fire magic. Interested in joining the Mer Docs community? Are you a badass babe who wants to be featured? Are you a filmmaker who wants to join the team? I love you and this is everything. I’m here if you need me!